Donations are vital to every aspect of RST's mission. 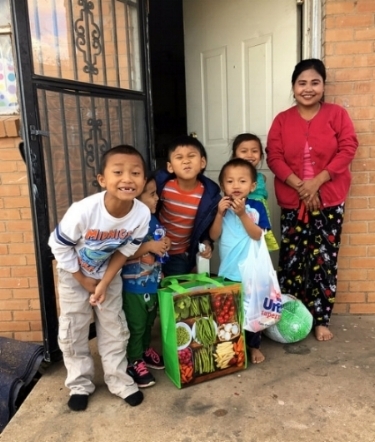 Your monetary support enables us to better serve refugees and displaced people as they adjust to their new lives in Texas. Refugee Services of Texas is a 501(c)3 tax-exempt organization. All online donations are processed through our secure online form. You can schedule a one-time, monthly, or recurring donation for any amount you choose by filling out the form in the link below. If you have any questions or would like to make a donation in person, please contact our RST Development Staff at (214) 821-4422.